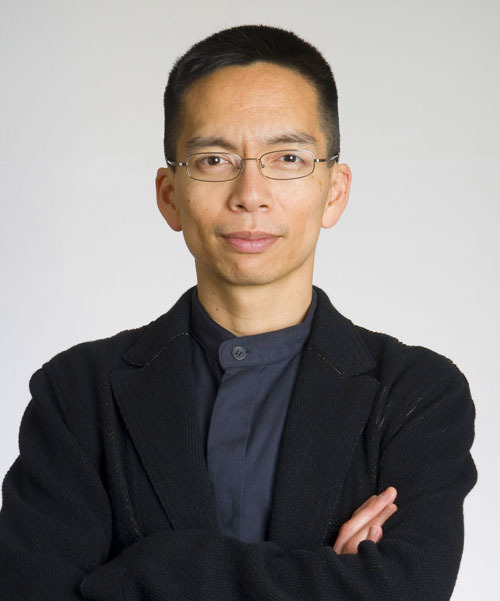 John Maeda, associate director of research at the MIT Media Lab, has been named the 16th president of Rhode Island School of Design, the Providence school announced today. He’ll begin work in June 2008. Maeda will fill the shoes of RISD President Roger Mandle, who has lead the school for 15 years. "John's research is the structural foundation of design experimentation worldwide," said Paola Antonelli, curator of design at The Museum of Modern Art in New York, told the International Herald Tribune in May. "What makes him extremely influential is not only his enormous aesthetic talent, but his capacity to extend a rigorous design philosophy, based on simplicity and clarity of purpose, to the most important tool of the contemporary design process, computer software." A 1999 New York Times interview with Maeda. Today’s MIT News report on Maeda’s move. The May 2007 International Herald Tribune report. A 2000 San Francisco Chronicle report on Maeda.